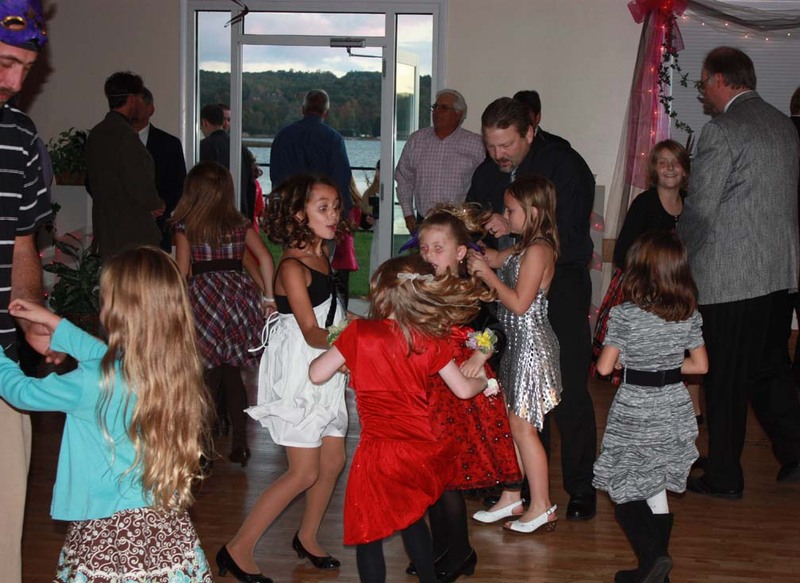 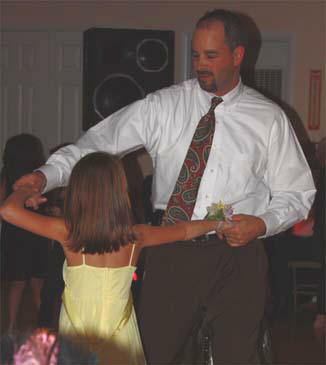 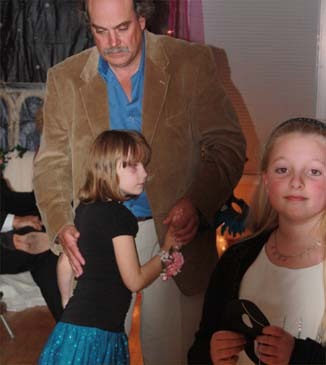 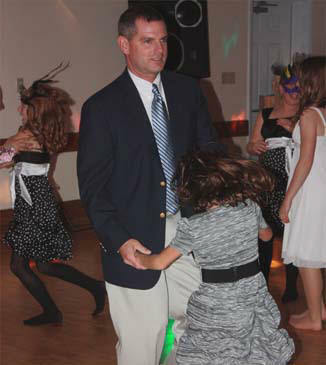 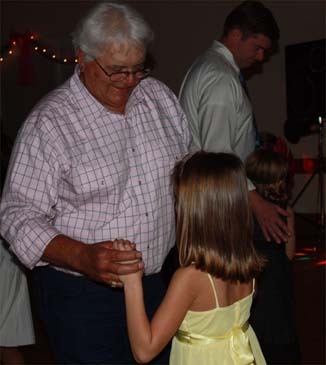 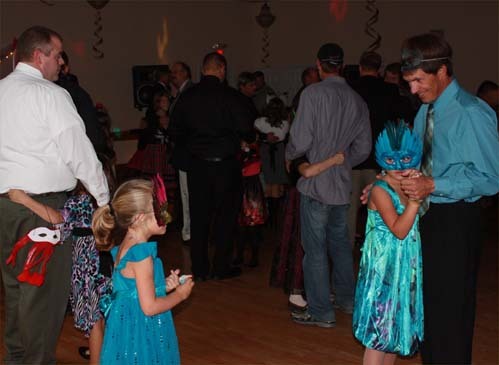 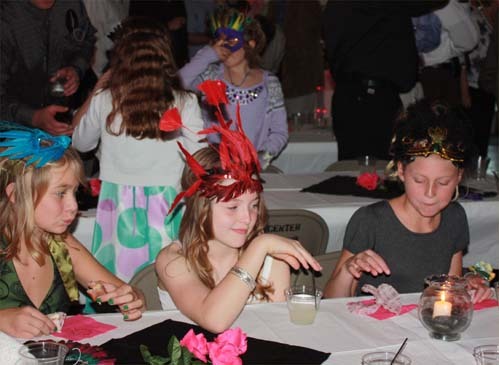 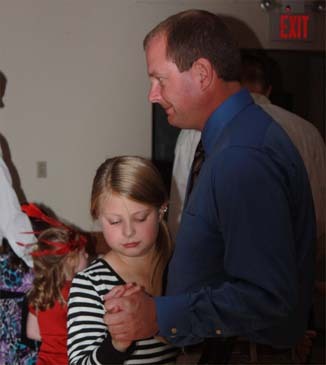 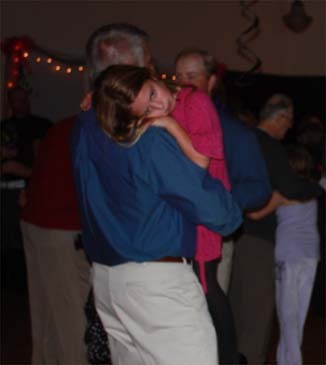 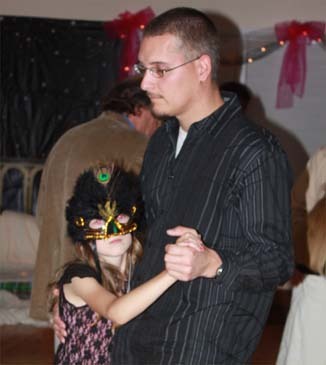 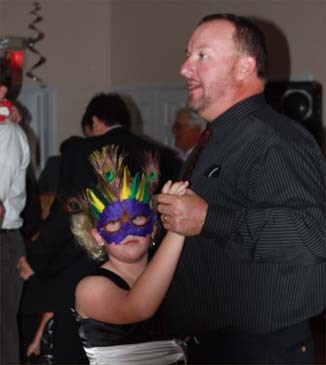 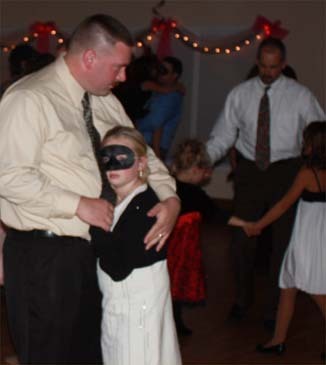 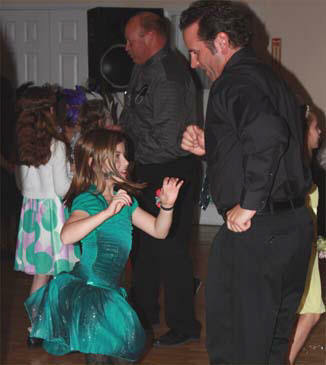 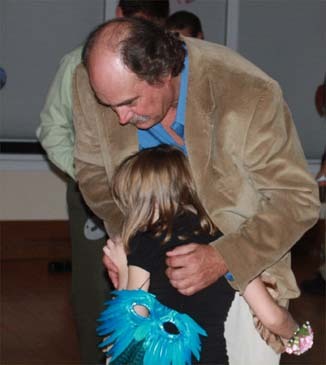 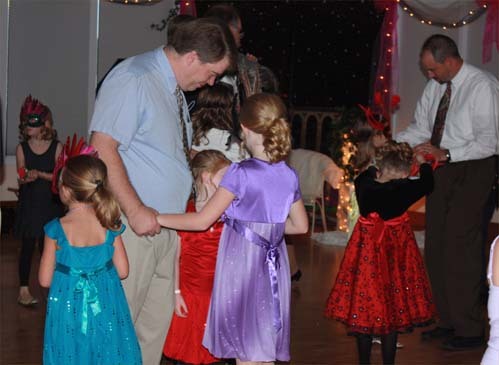 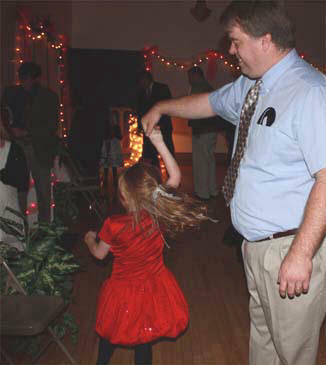 Onekama elementary students experienced some quality bonding time with their fathers at Saturday night�s Father-Daughter Dance. 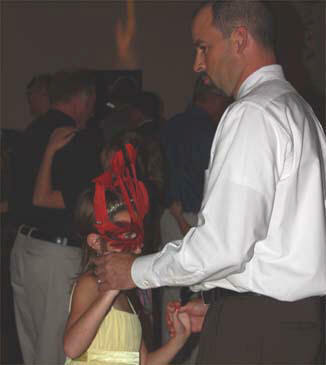 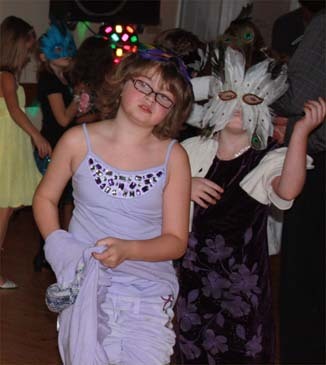 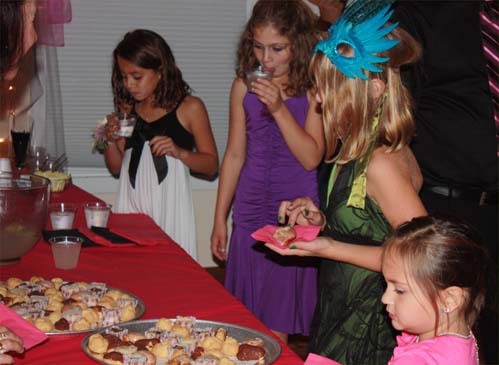 The annual dance was held this year at the Farr Center. 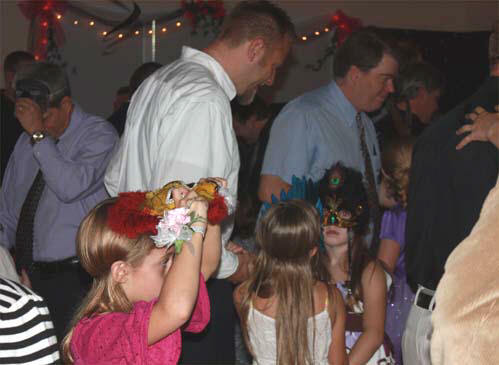 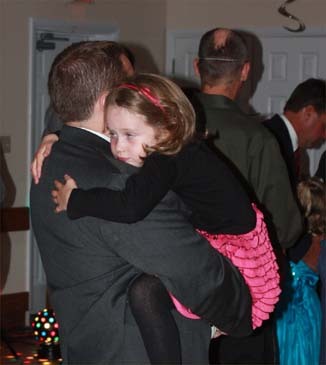 Girls in Kindergarten through Fifth Grade were invited to spend the evening with their fathers. 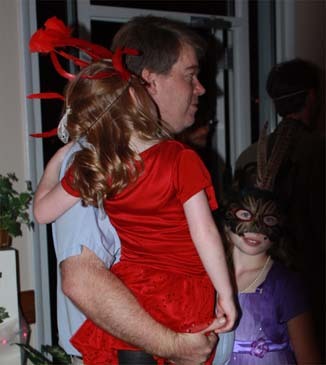 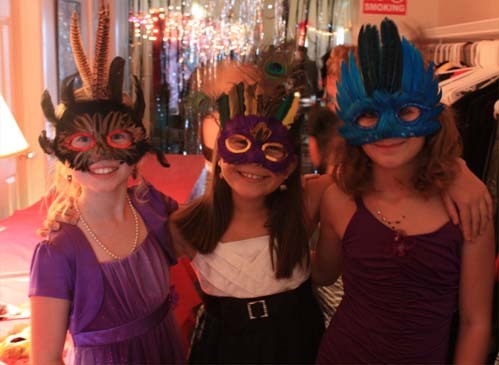 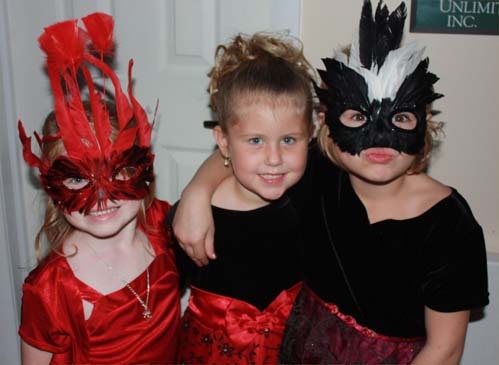 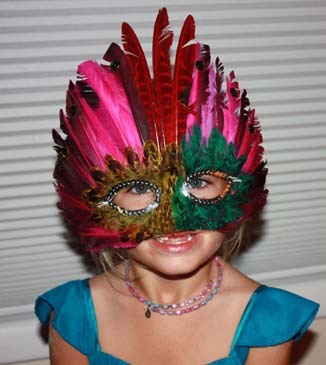 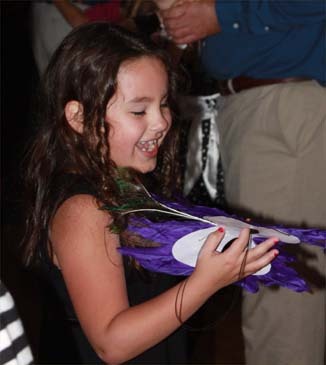 This year�s theme was a masquerade ball, and attendees received elaborate masks when they arrived. 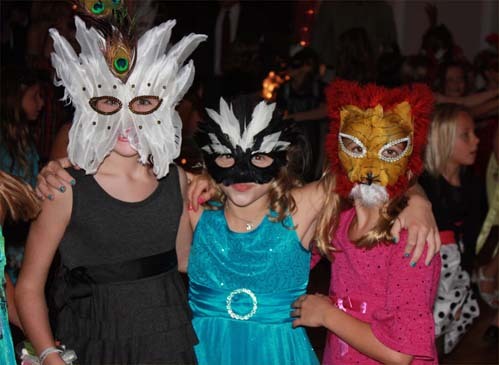 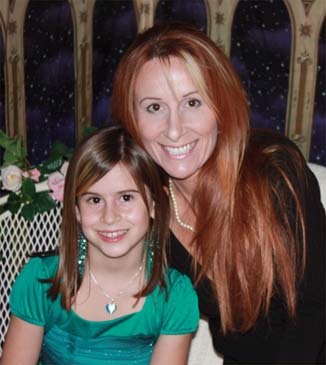 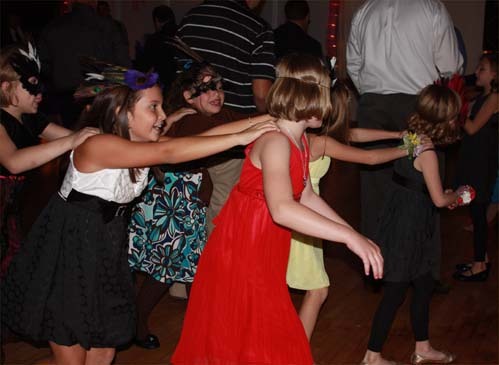 The dance was sponsored by the Onekama Parent-Teacher Organization.